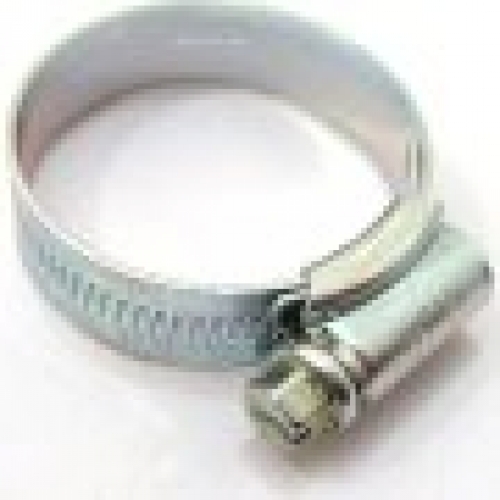 Jubilee is the original worm drive hose clip. A hoseclip might not be the most expensive part of an installation, but if it fails the results could be disasterous. Jubilee clips are manufactured to the highest standards using only premium grade materials and are Kitemarked to BS 5315:1991. Screw - The specifically designed 14 TPI screw form allows maximum working engagement with the band serrations which ensures smooth efficient transfer of torque to sealing ability. The 7mm hexagon head screw has a screwdriver slot providing a variety of tightening methods. There are no reviews yet. Review this product. © Copyright 2019 A+D Fasteners All rights reserved.